Anna and Andy exchange notes on their workplace setups and some of the tools they use, from hardware to software, and Andy gets distracted by Mutton Bustin'. This episode is sponsored by Hammer for Mac, the nifty development tool for designers and developers, and Handheld, the conference for all things mobile that’s happening in Cardiff, Wales in November 2013. 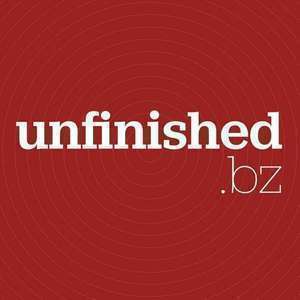 Get 10% off your ticket with the offer code unfinishedbz.